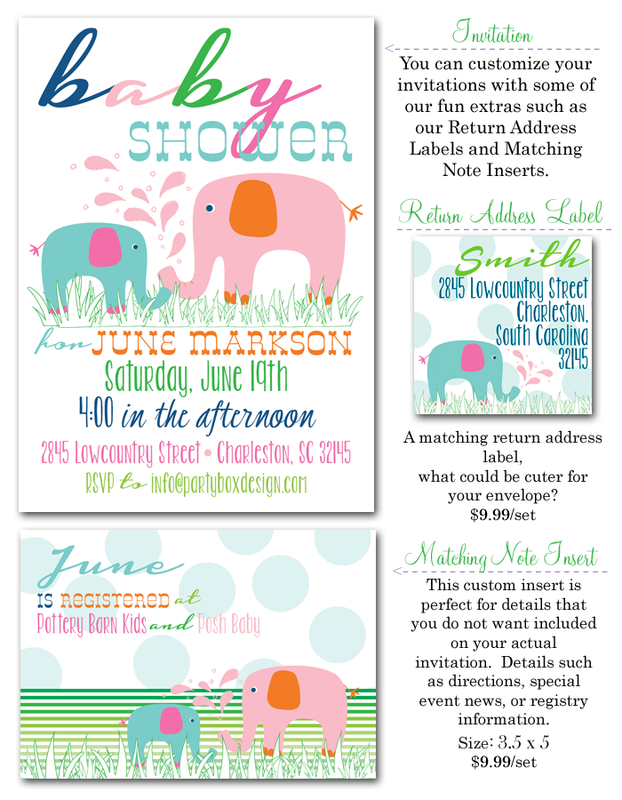 This may be my favorite baby shower invite to date! I just adore the bright fresh colors. 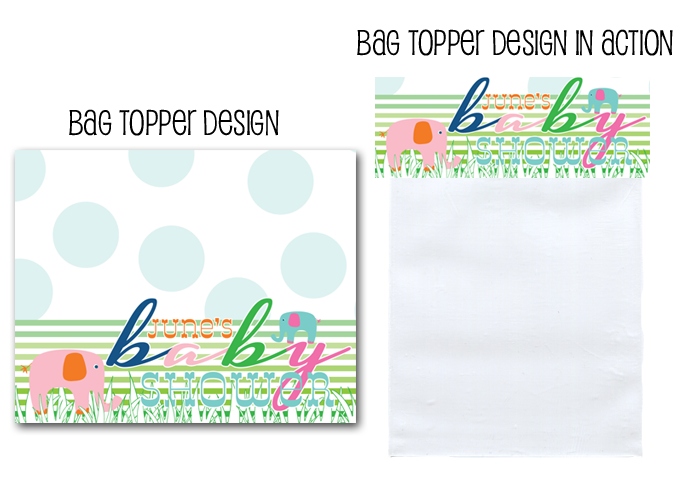 I created some fun coordinating items like printable treat bag toppers + water bottle labels. 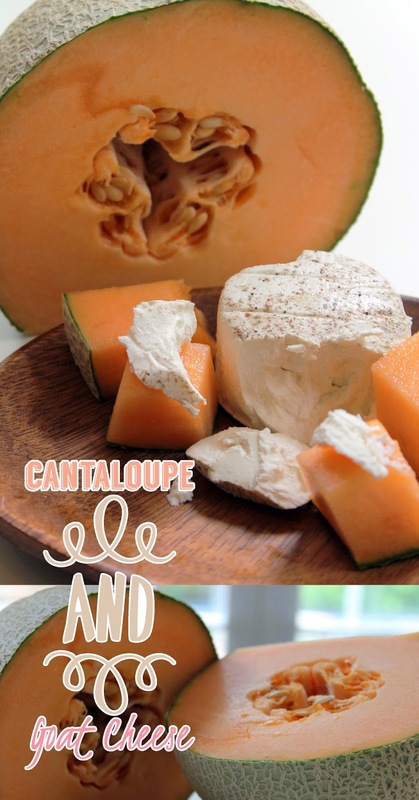 Plus think of all the fun appetizers... like this super simple + delish one. 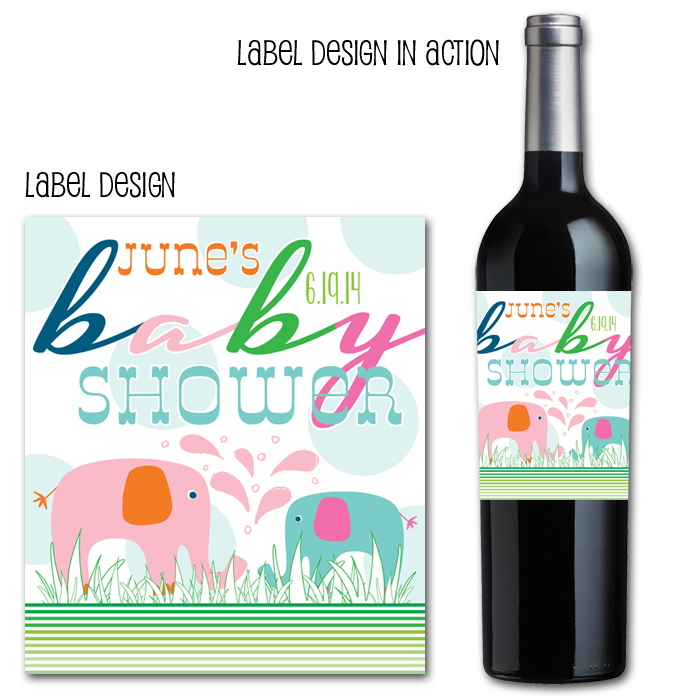 At Party Box Design you will also find these fun wine labels and stickers. The above appetizer pairs so well with white wine. 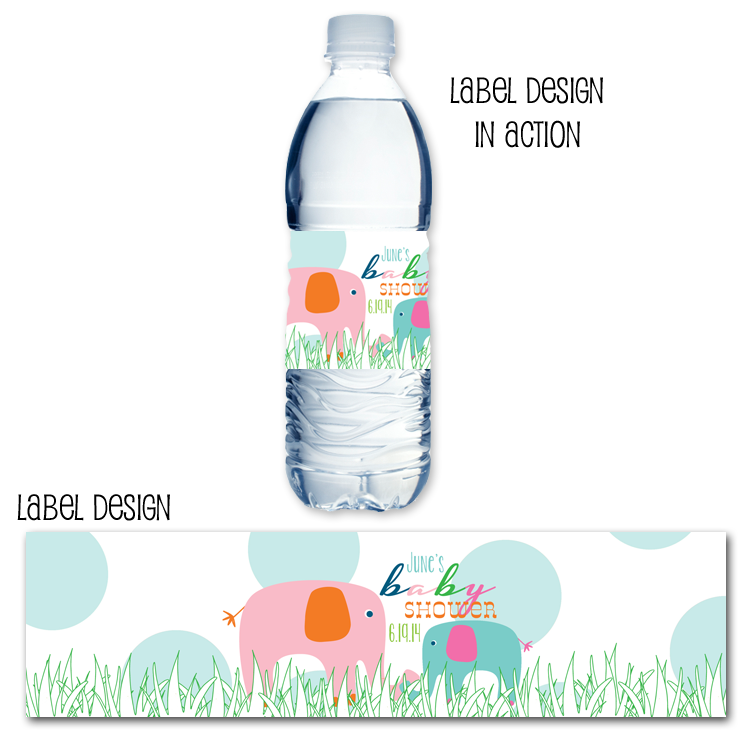 This design, would also work wonderfully for a sip and see.